Here at Watertop we also offer a selection of camping areas, with space for parking and access to basic amenities (Toilets, Showers, Washing machine, Tumble Dryer). 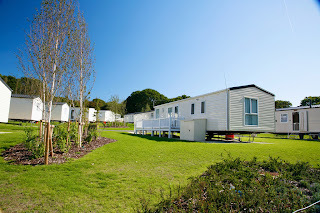 For those of you wishing to stay at Watertop we have two caravan sites, both providing electric and water connections. Showers inclusive in the price. 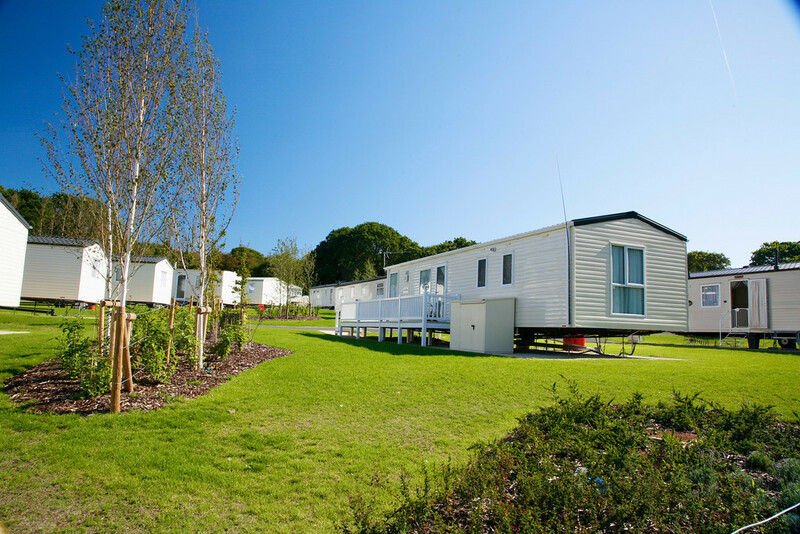 There are also basic amenities (Toilets, Showers, Washing machine, Tumble Dryer) available. 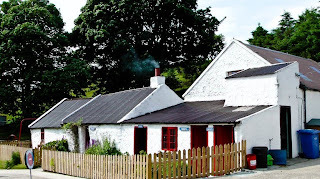 We are situated on the Cushendall road (A2) halfway between Cushendun and Ballycastle. Welcome Family Holiday Park is a 4* facility located in the sunny Dawlish Warren seaside resort. You’ll find it’s the ideal choice for fun-packed, family holidays in Devon. With beautiful sandy beaches on our doorstep, wide range of family entertainment plus accommodation and breaks to suit all budgets, there’s something for everyone. Many people come back year after year for the fantastic Dawlish beaches at our doorstep. You simply can’t beat a sunny day by the seaside! For the rainy days, you can enjoy the warm and spacious Tropicana Pool Complex at Welcome Family. Come rain or shine, you are guaranteed a fun time in the water at Welcome Family! Nearby is the town of Dawlish, which offers a relaxing atmosphere in Georgian and Victorian architecture. Shopping, restaurants, pubs and sightseeing make this a place not to miss on your holiday with us. 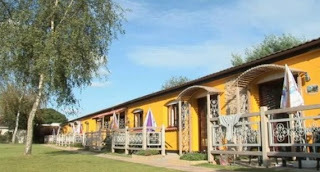 We believe this wonderful holiday park offers something for everyone to enjoy, young and old, couples, groups and families - you’ll find this friendly park offers stunning views and great facilities in abundance. A place where happy holiday memories are made. It’s cracking! 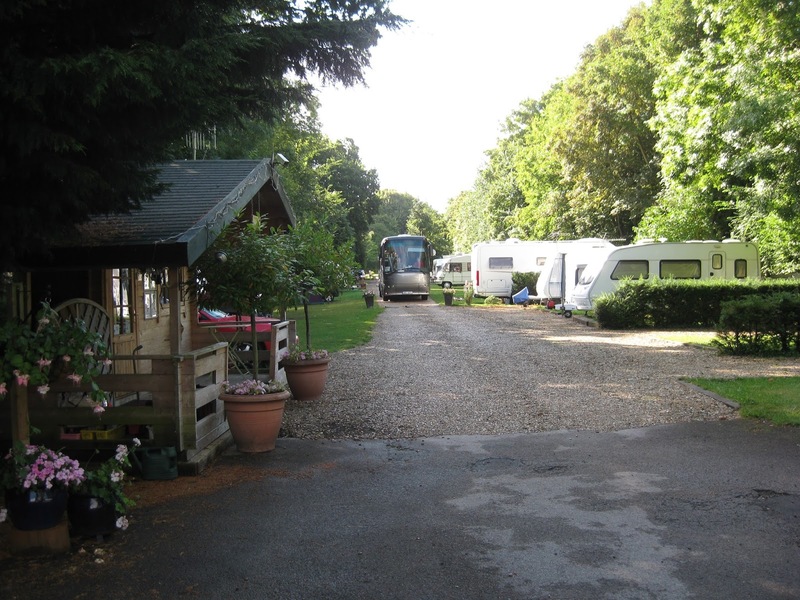 We offer a wide range of accommodation including generously sized lodges and holiday caravans. 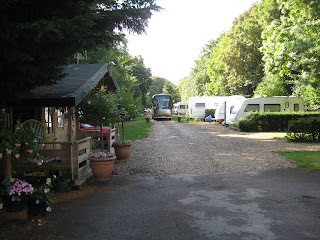 We still get amazed by how many people think there are no toilets in caravans, no honestly it’s true. 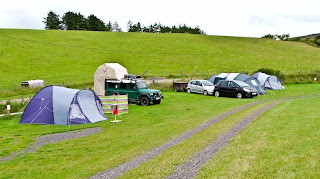 Our campsite is south facing and gently sloped with some stunning views. An ideal setting to light up the BBQ and pop a cork, sit back and float away in total relaxation. 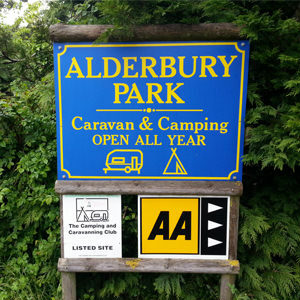 Alderbury Park is a small popular, friendly, family run site in the attractive village of Whaddon. 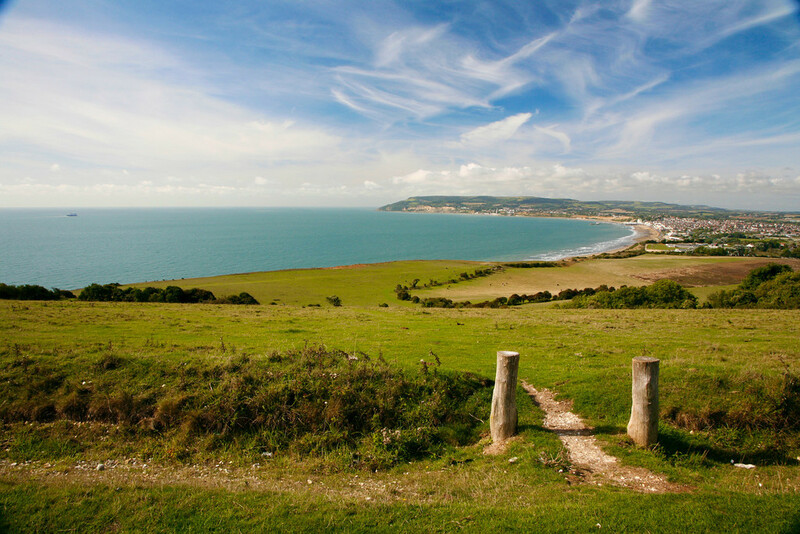 The parks ideally placed for Salisbury (3 miles) and a short drive to the New Forest. 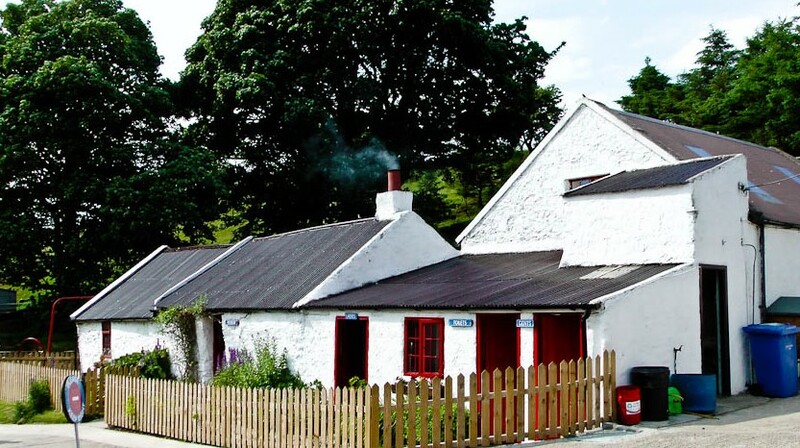 The Three Crowns, where you can enjoy an excellent meal is opposite and local village shops close by. The New Forest is within a few miles with its many attractions. Stonehenge is also within a short drive. Other attractions nearby include, Salisbury Cathedral, Paultons Park, Beaulieu Motor Museum, Broadlands and Wilton House. 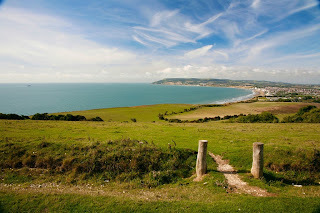 Also within easy reach is the South Coast with Bournemouth as the main attraction.